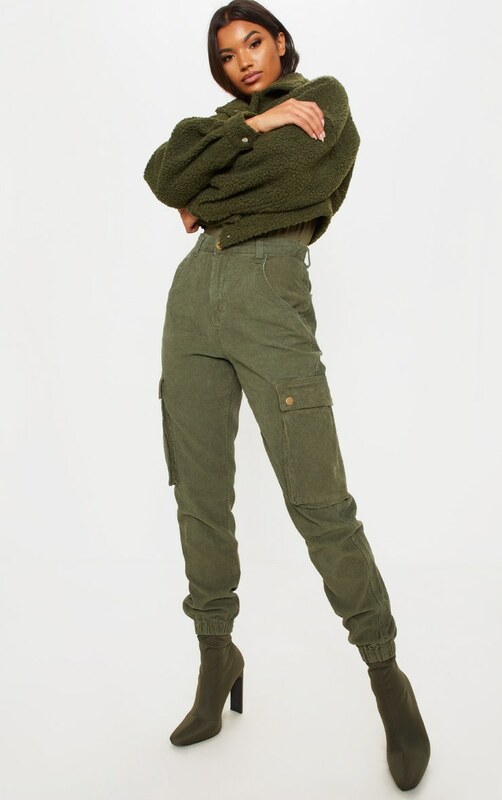 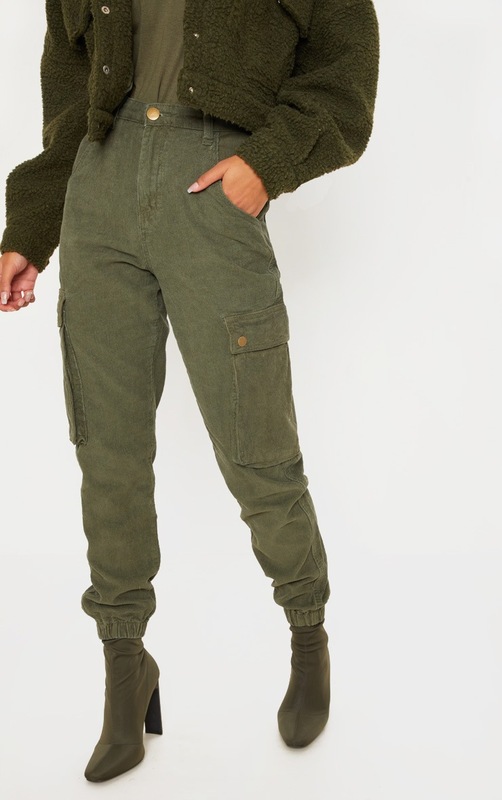 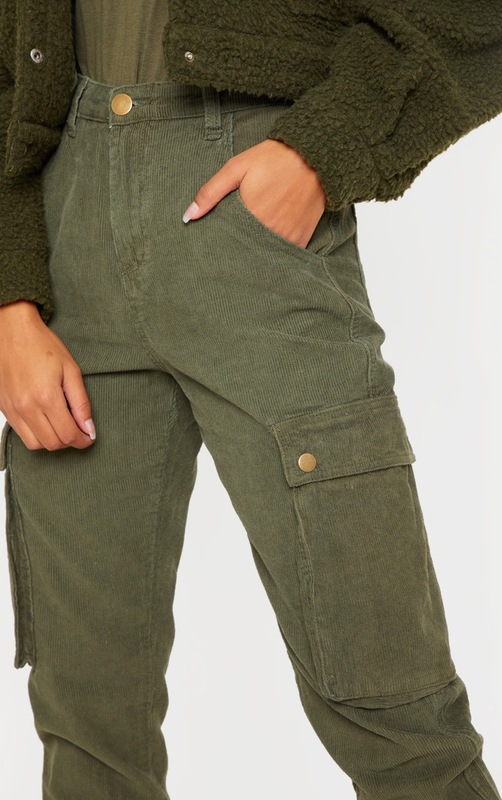 We are obsessed with all things utility this season and these cargo pants are at the top of our hit list. 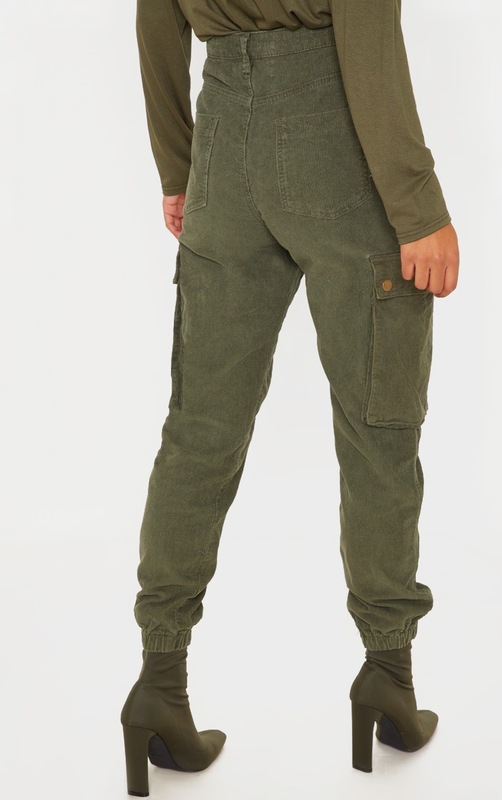 Featuring a khaki cord fabric, elasticated cuffs and a button and zip fastening. 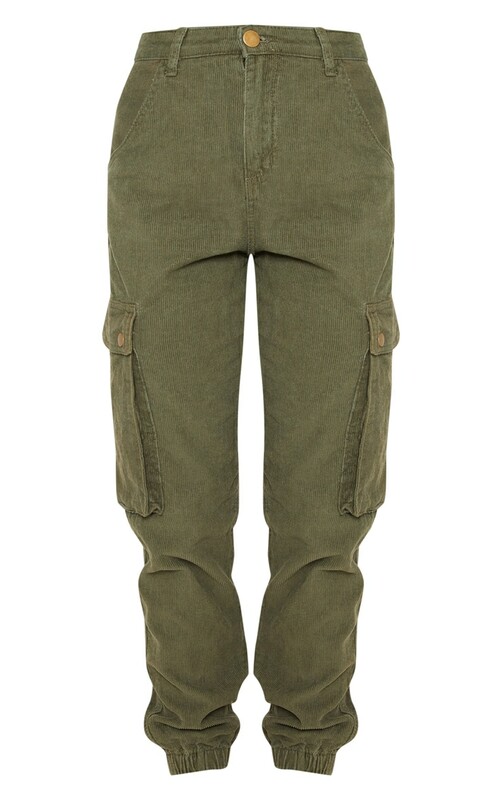 This simple style can be dressed up or down.